Date & Time: Wednesday 24th April 2019 // 9.30am start, 6pm finish. 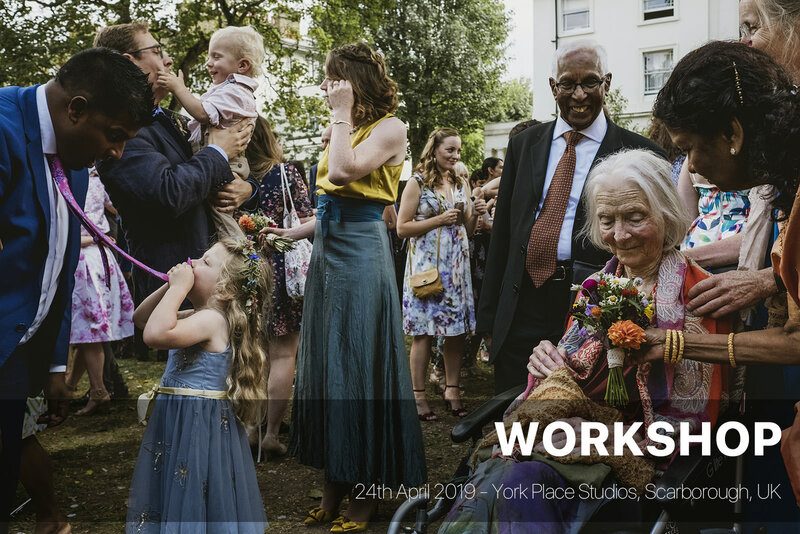 This workshop, taking place at the home of York Place Studios, will centre on finding and refining your own style and visual fingerprint as a photographer with a focus on Documentary Wedding Photography. · The choices you make before you start to shoot. 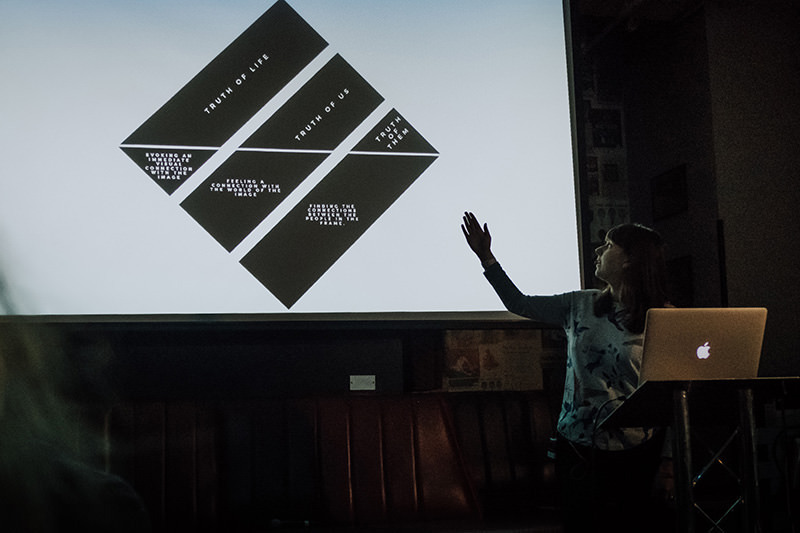 · Choosing what to present to the public. Who’s it for? Whether well established or newer to the wedding industry this workshop is for anyone looking to improve their documentary wedding photography and find or refine their identity as wedding photographers. What will you need to bring? Plenty of questions (alongside the Q&A you can ask us questions at any time) and something to write notes on. How much? £450 including VAT, includes lunch and regular refreshments / snacks. 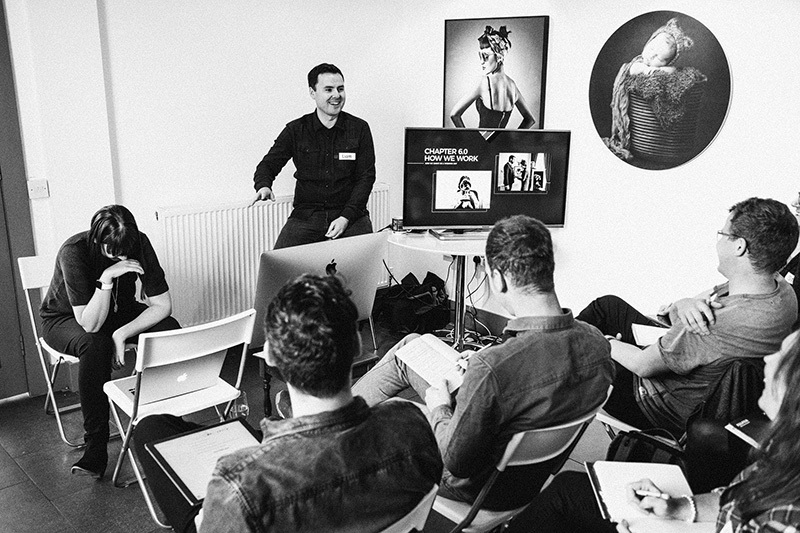 If you would like to book a place on the workshop then please fill in the form below. What camera system do you currently use?